I always look forward to your next mag. I send it immediately up to my biker mates in Chiang Mai Northern Thailand. The only thing I don&apos;t like, is why I didn&apos;t win a prize for my movie in Laos! 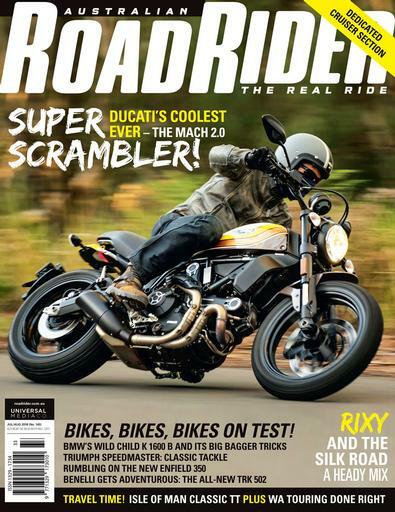 This magazine is excellent for travellers who want info on exploring this country, places to stay, eat, events and most importantly - roads to ride. If they keep their moral standards way above the other &apos;motorcycle&apos; mags) I&apos;ll keep buying and recommending it. Woman Rider.